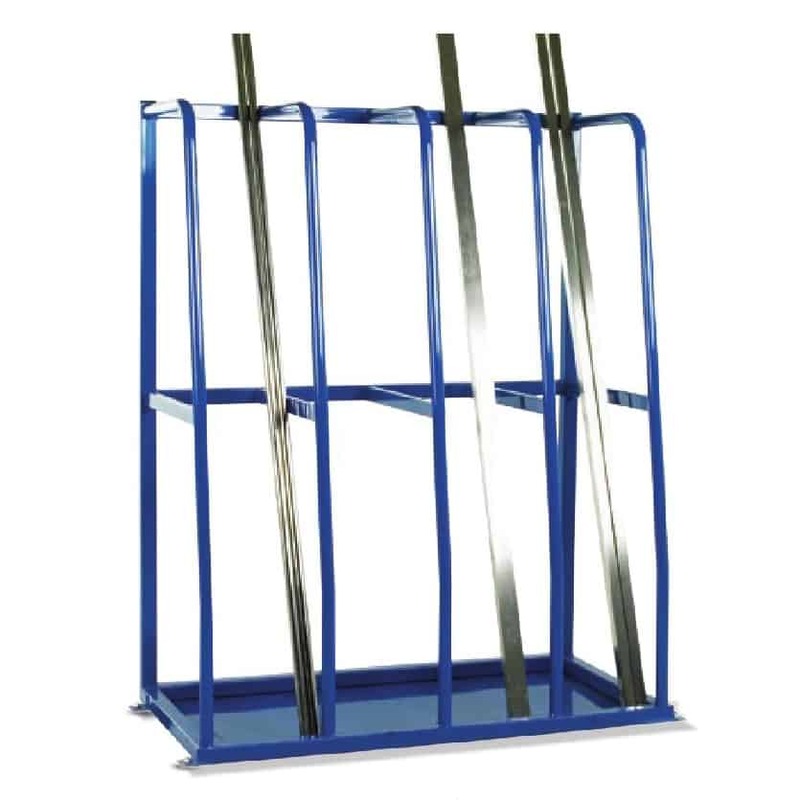 Bar Racks are the ideal storage solution for long lengths of material, especially if space is at a premium. 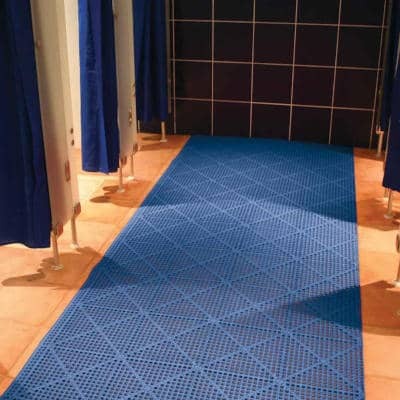 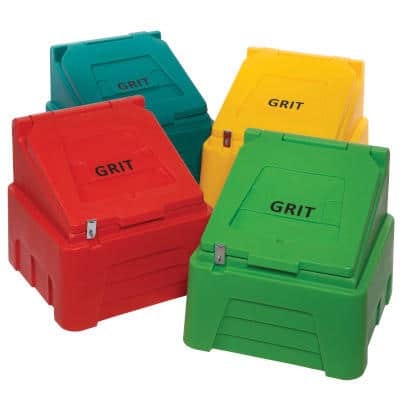 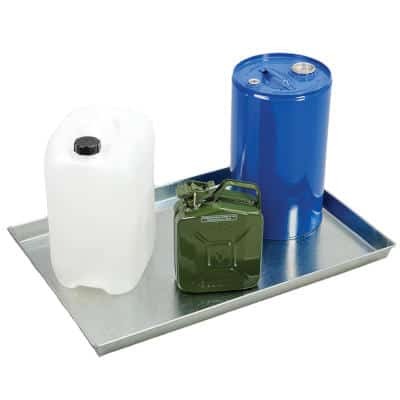 We have a range of products that can solve your troubles. 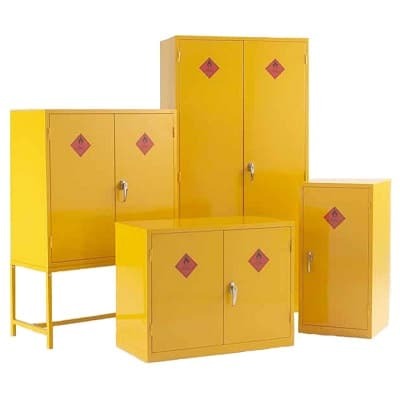 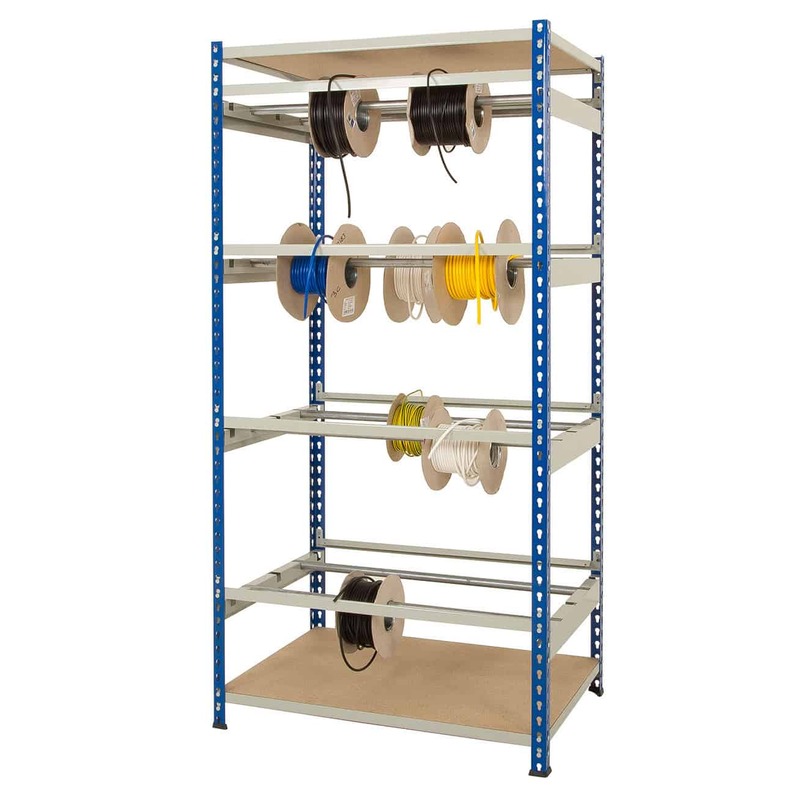 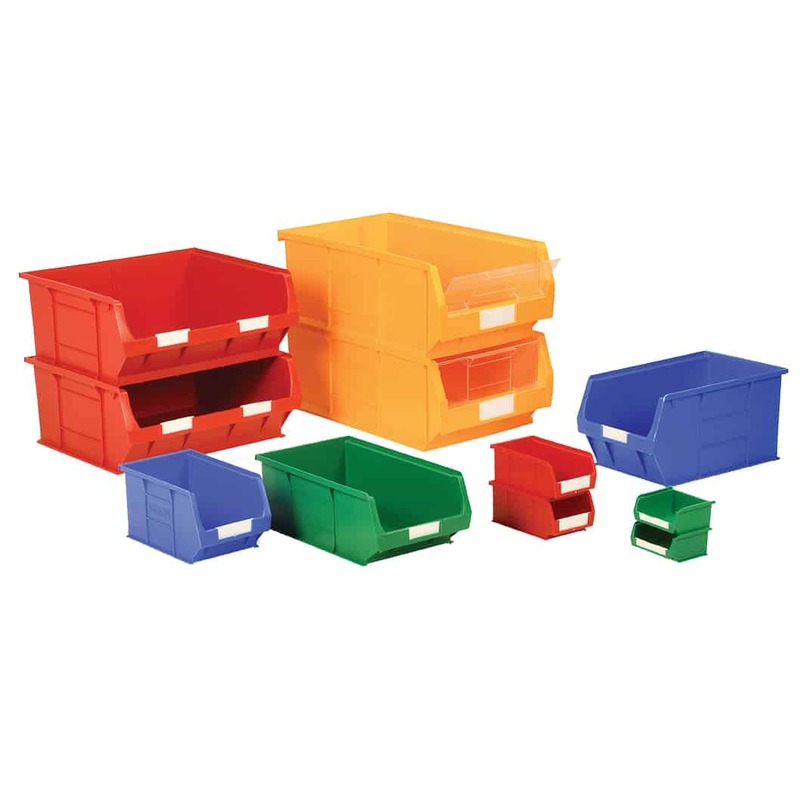 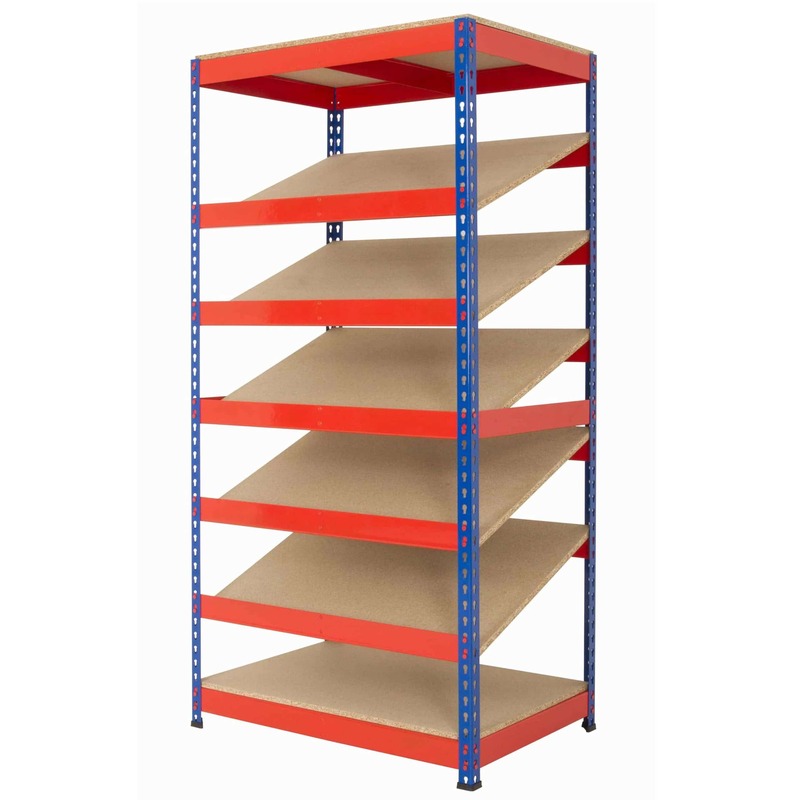 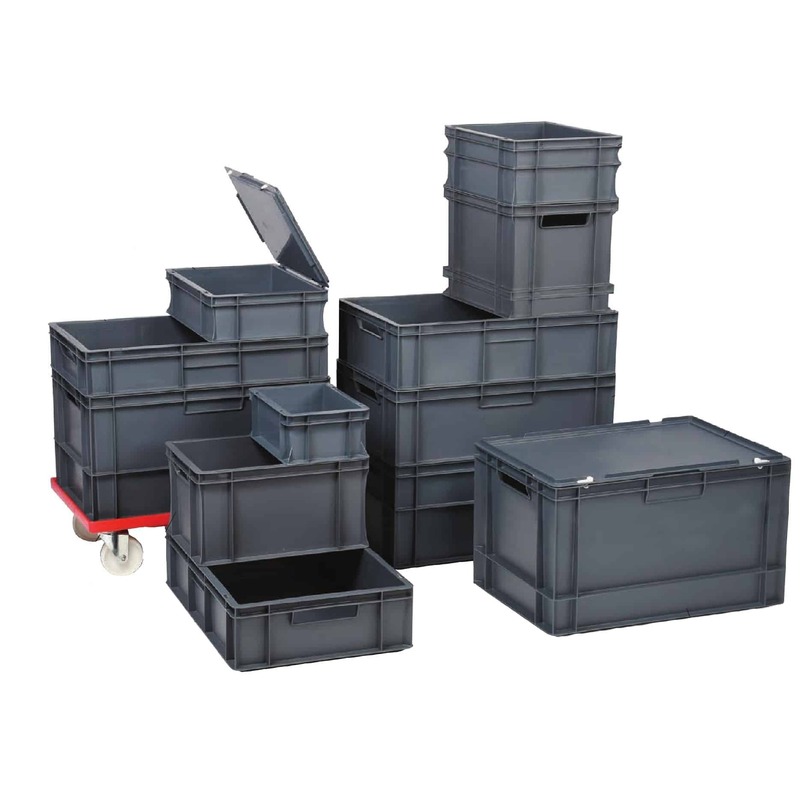 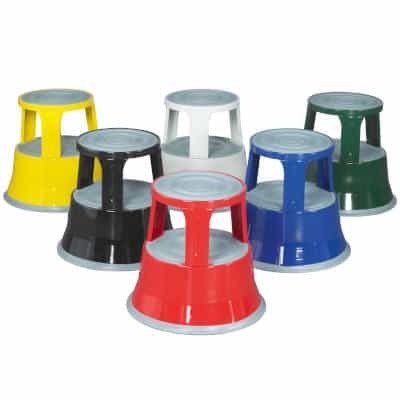 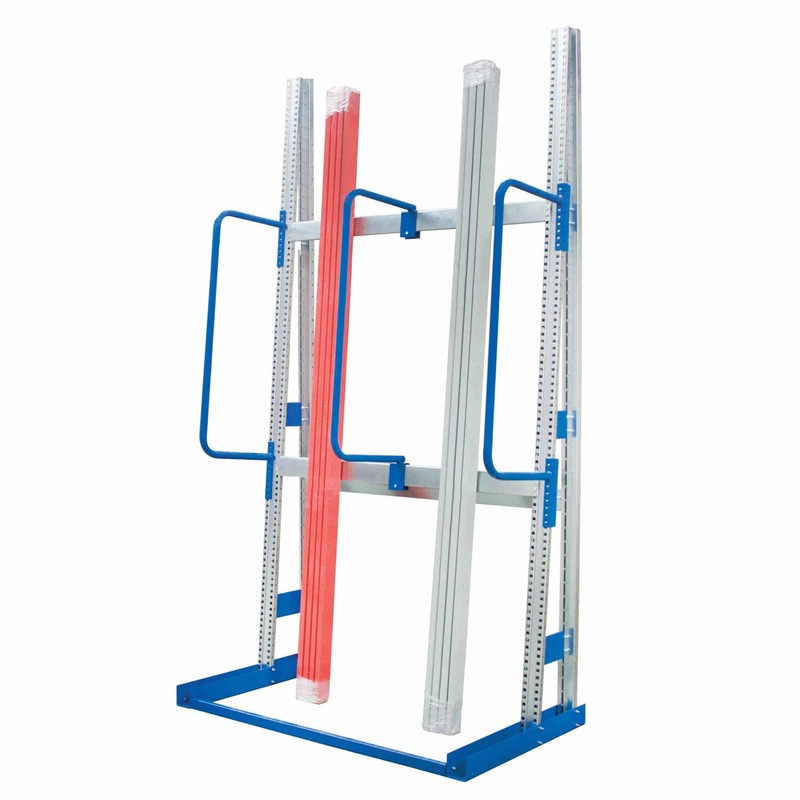 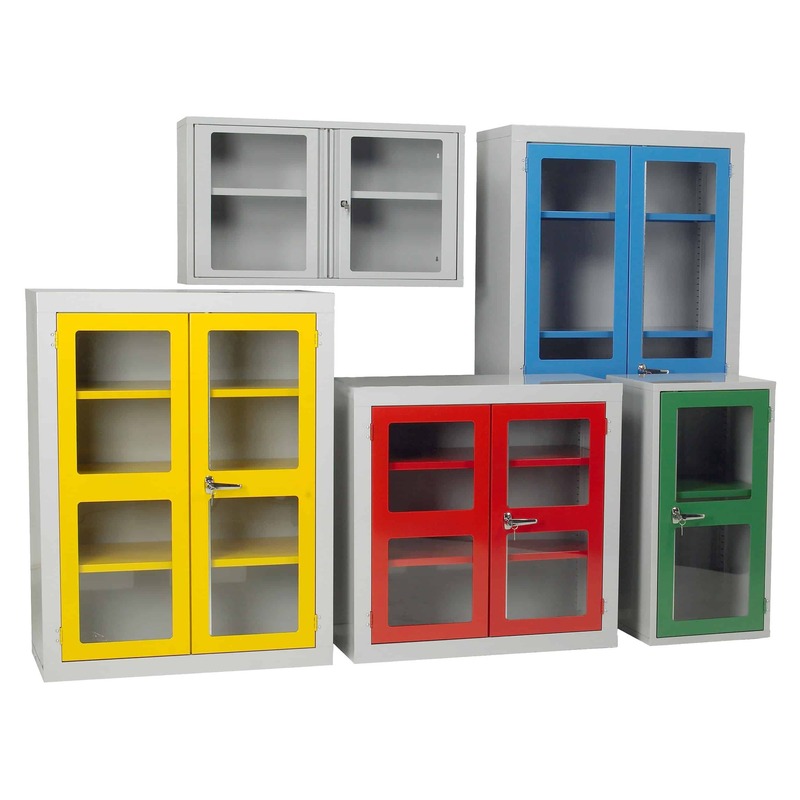 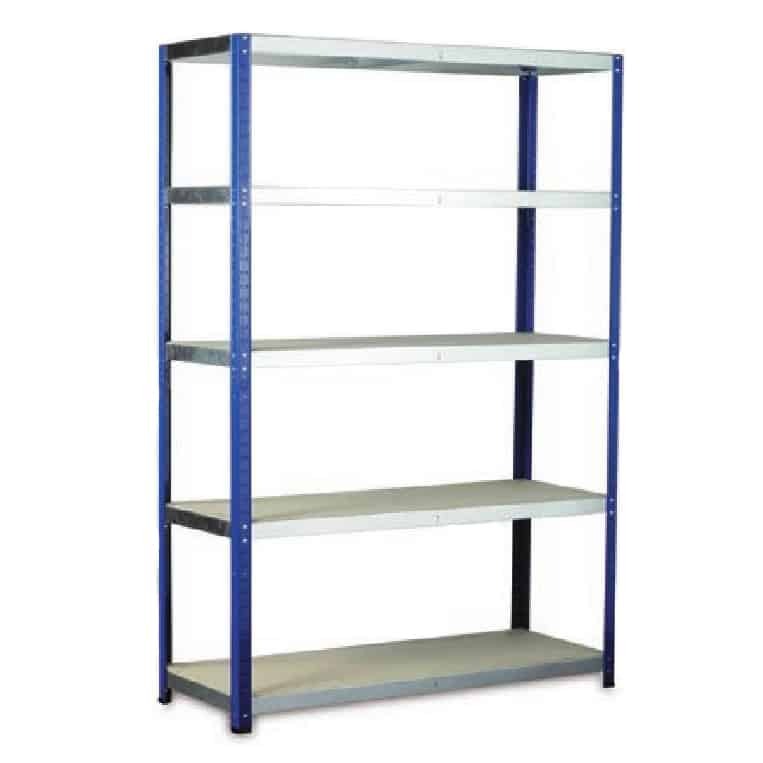 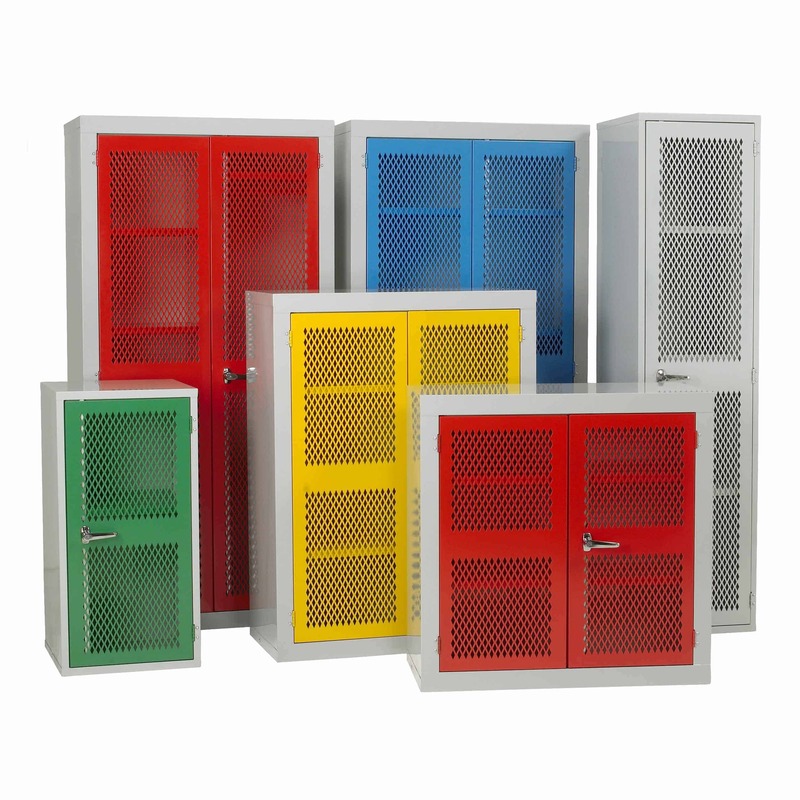 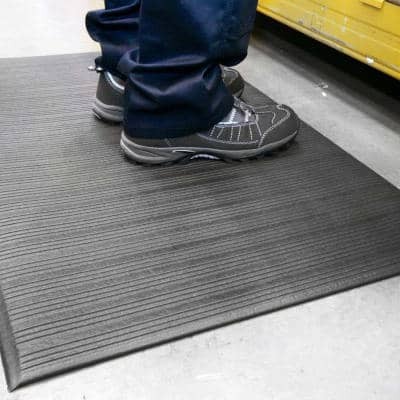 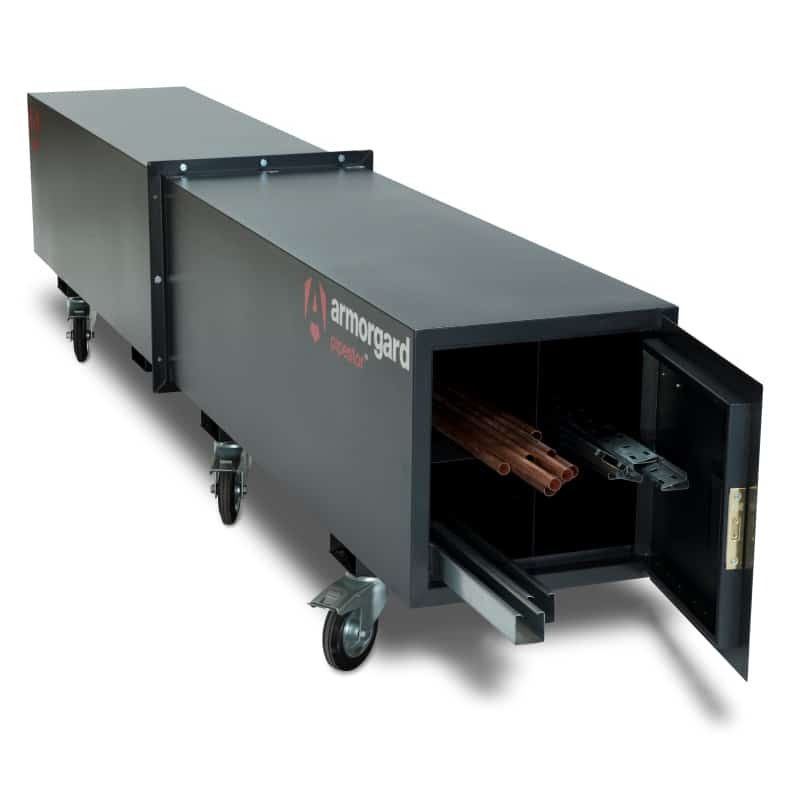 Horizontal storage racks are ideal for material that is more flexible and cannot be stood up. 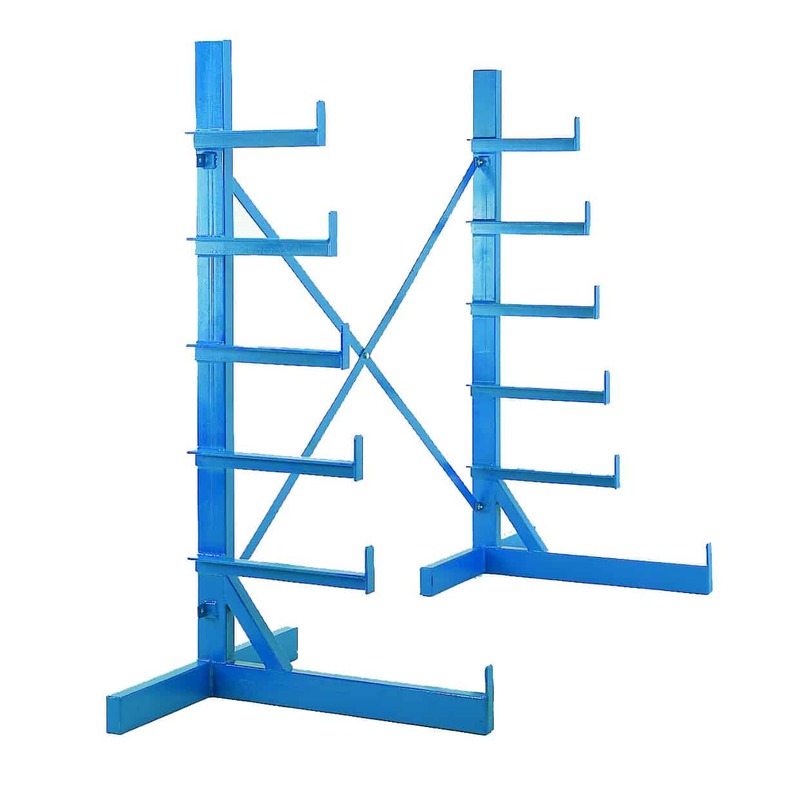 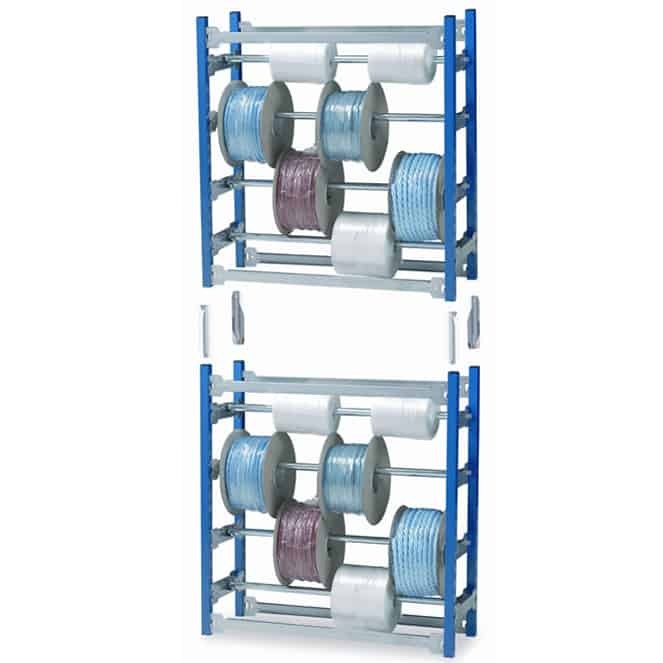 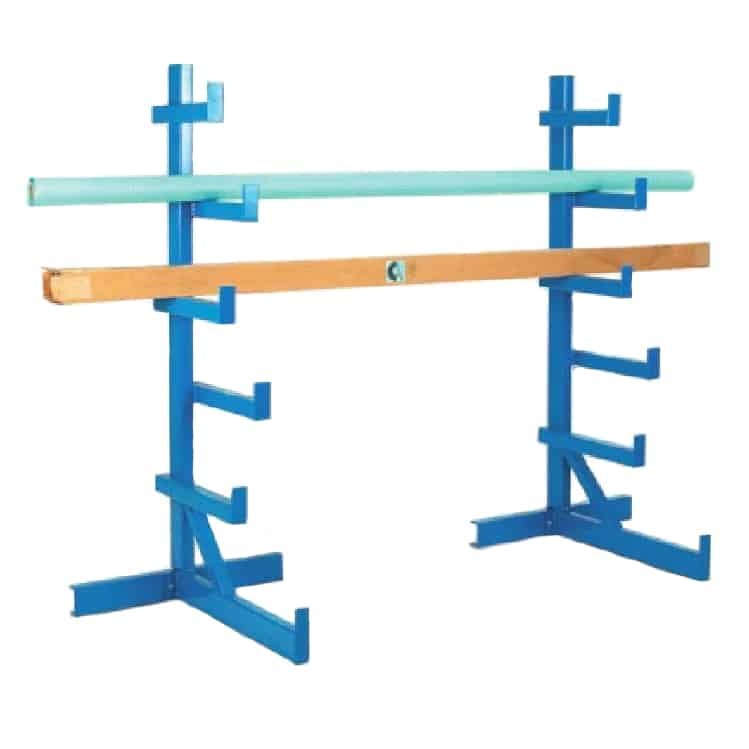 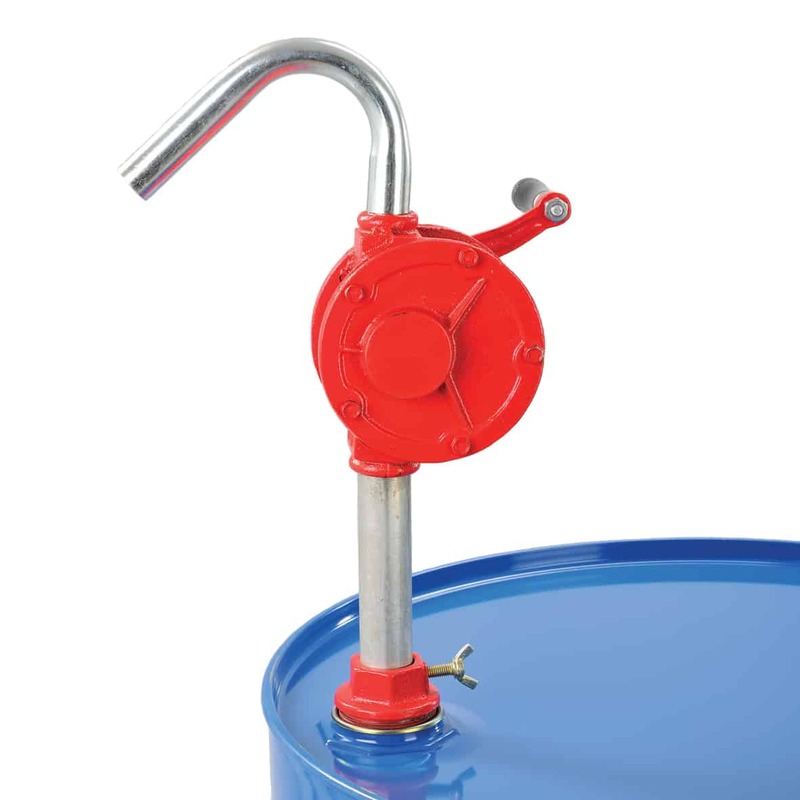 Vertical storage racks are better suited to large pipes, timber and material that is too long to store laying down. 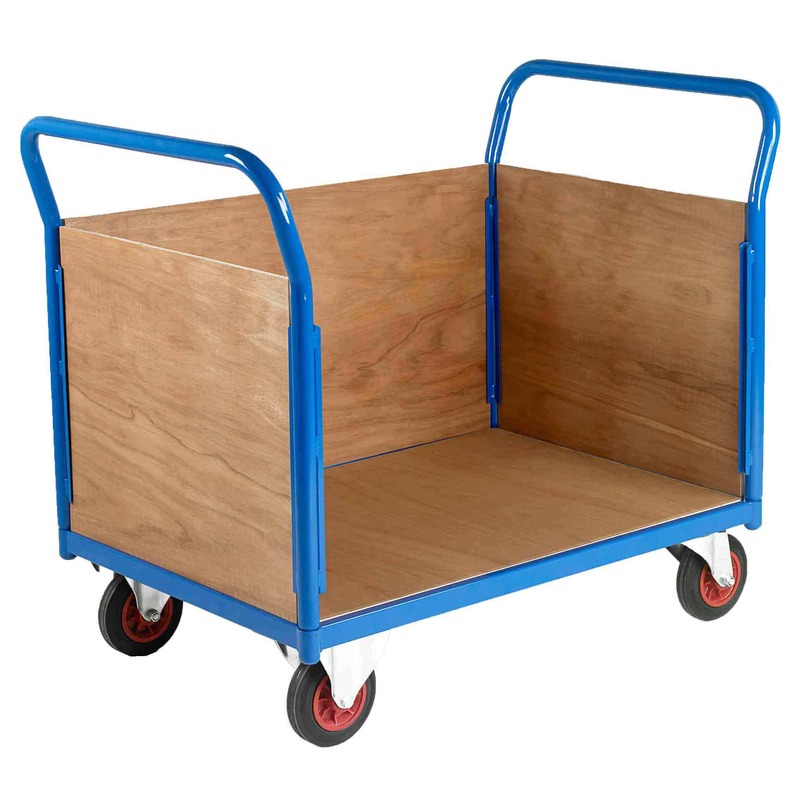 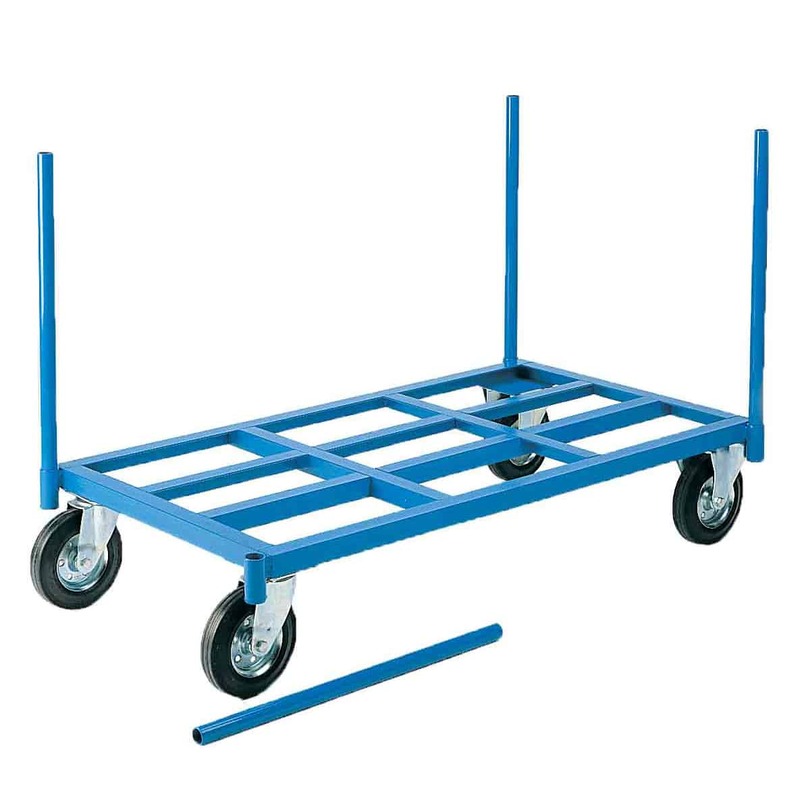 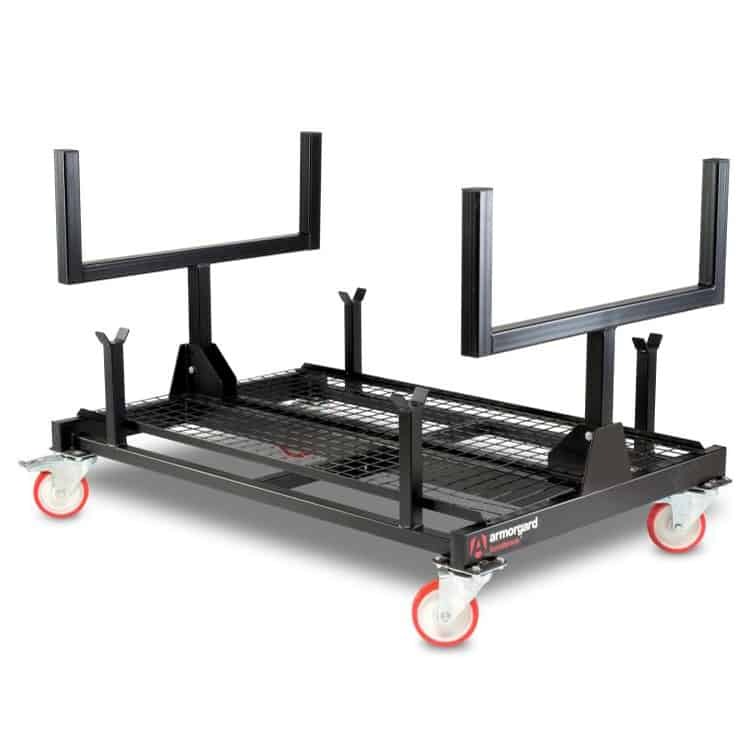 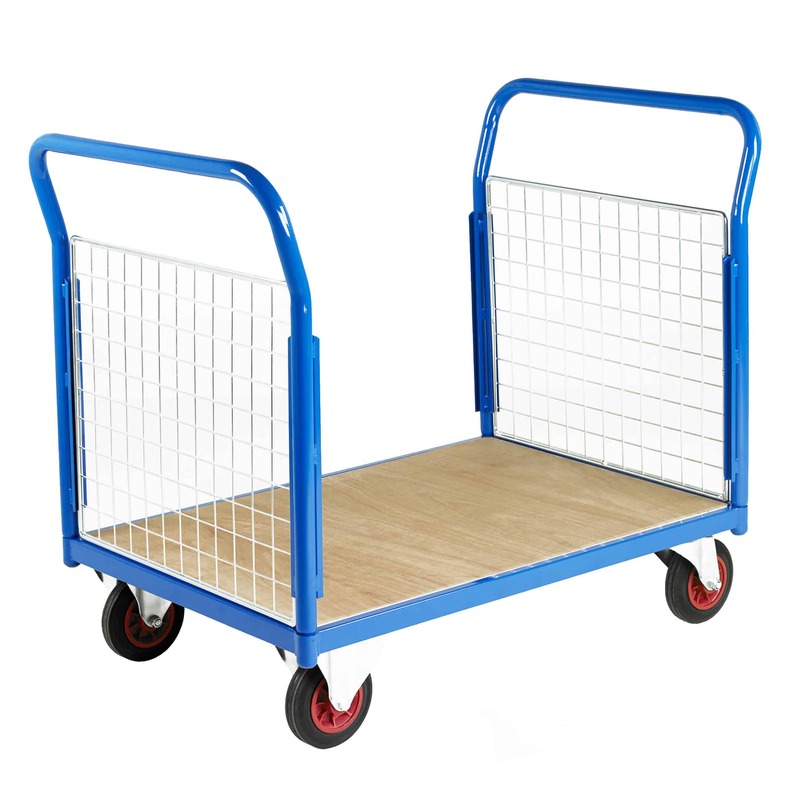 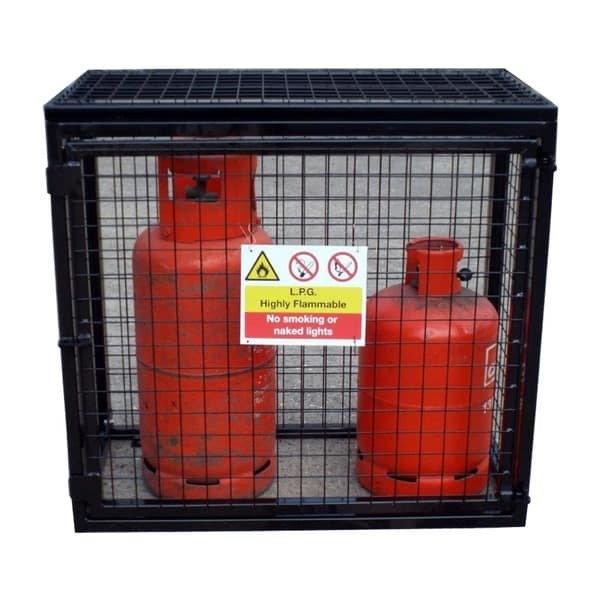 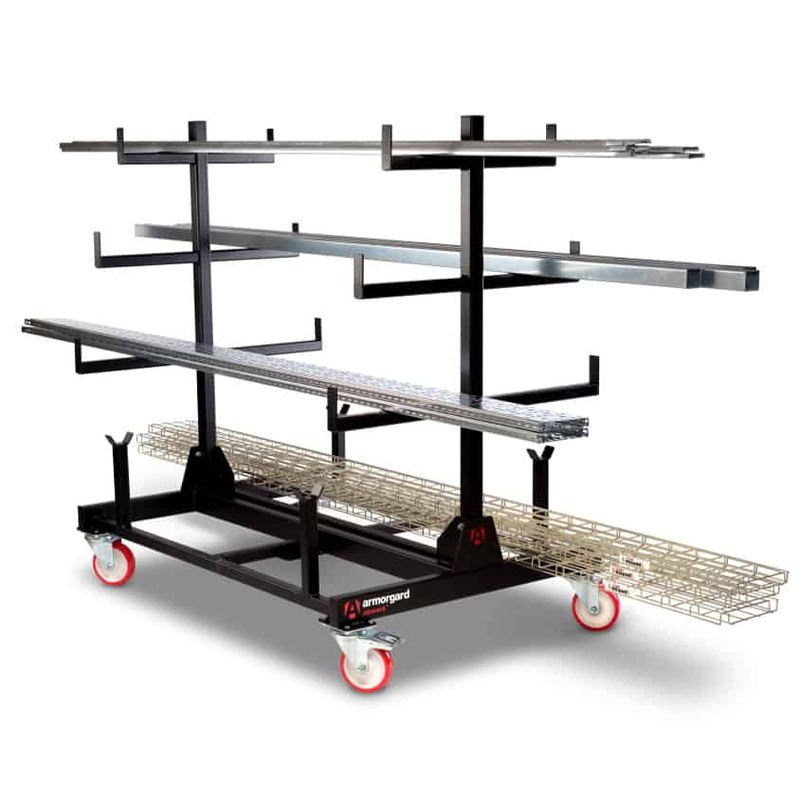 We also sell a range of mobile trolleys that are best suited for use on-site where material needs to be moved around easily.